RockStar recently rolled an update to GTA called “Southern San Andreas Super Sports Series”. 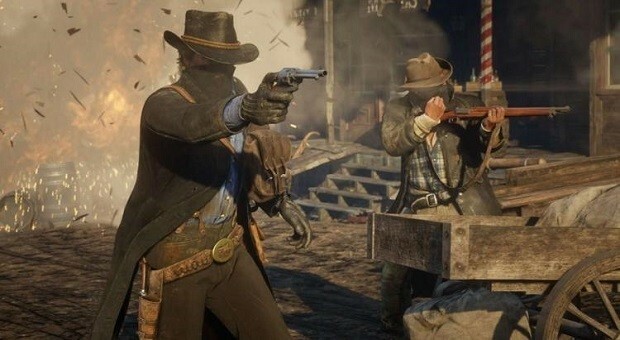 The update rolled out last week was supposed to bring new features and content to the game but instead, it brought a bug which resulted in many players being banned from playing the game online for 30 days. Reddit is full of thousands of people complaining about the new update resulting in them being banned. They are reporting that it started happening since they got the new update. Except for this bug the new update has brought new vehicles and the Hotring Circuit to the game. 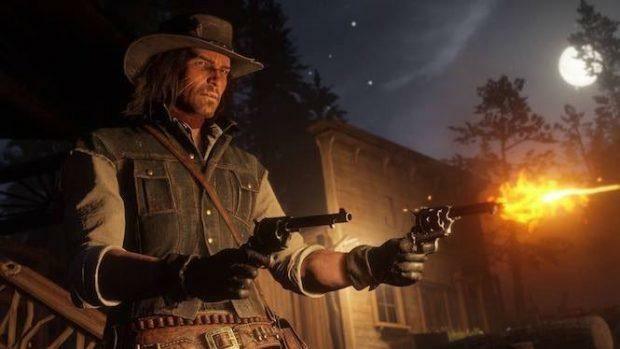 This buy is reportedly only affecting PC players at the moment. 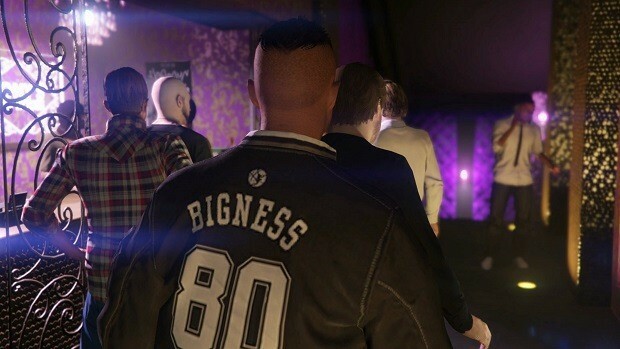 RockStar has recently started an anti-Cheat system which would detect the players in the lobby as cheating and stop them from doing it or even resulting in a ban. The system might have detected something as a cheat when in reality there wasn’t any. Do check out the subreddit here where people are reporting this issue and looking for help. GTA community has faced bans before but not one like this affecting so man users without any reason. 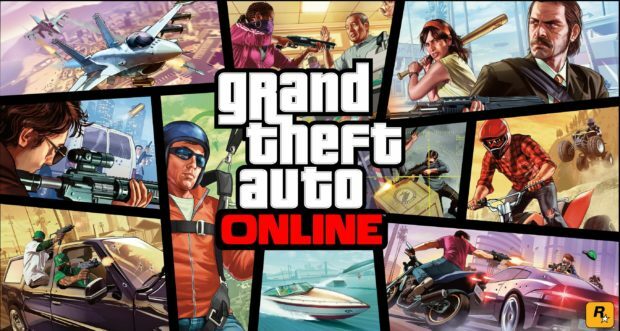 Players suspect that RockStar is banning anyone who is using mods regardless if they are or not modding in the GTA online. 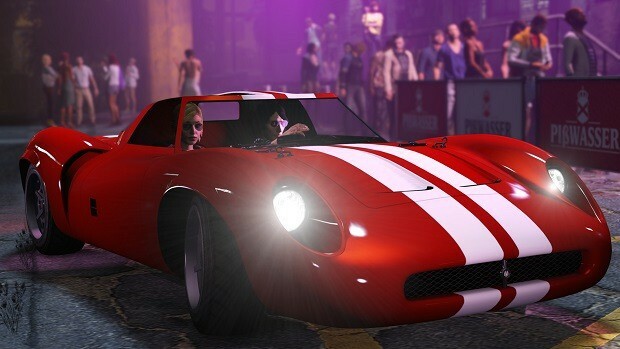 The games update fixed some car-duping exploits and brought the anti-cheat system. A user recently reported on the official RockStars support page, where he shared that he got banned after installing and playing the game for some few hours. Everyone is complaining about their ban even if it was for good or bad reason. 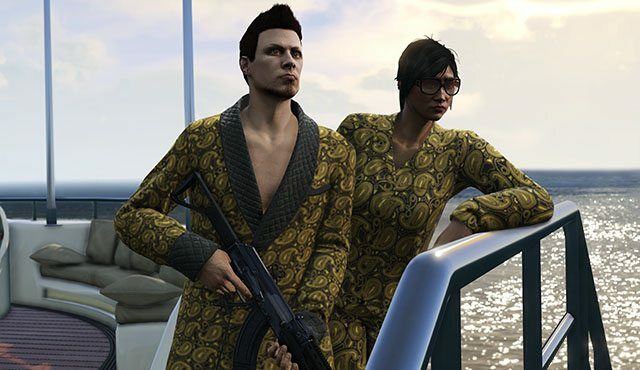 Steam has recently been flooded with negative reviews for the GTA due to this banning affecting players, which marks the significance of the issue. RockStar has not responded to anyone about this issue yet and their twitter accounts are not mentioning anything regarding this too. 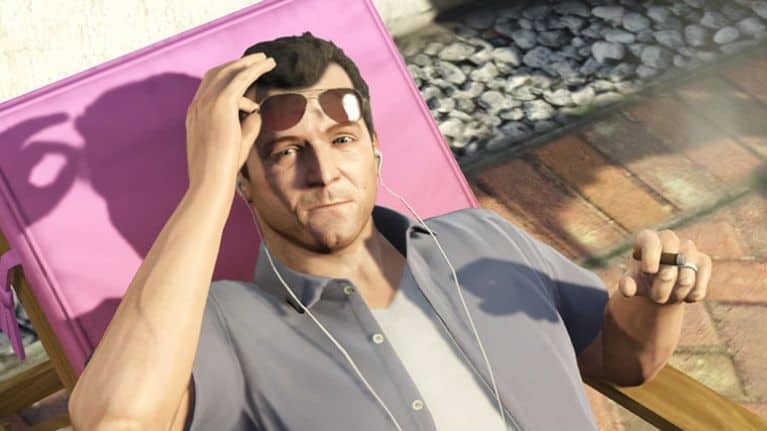 We hope that RockStar looks over this issue soon and clears the negativity building up towards GTA, while they do that the best practice is to wait instead of getting banned for 30 days for no reason.